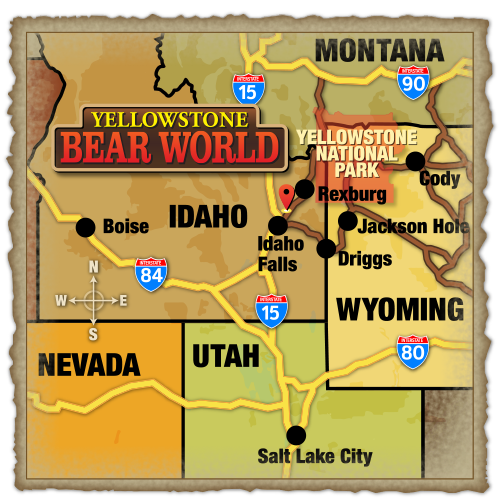 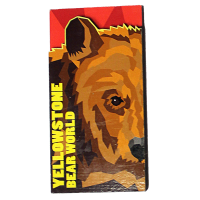 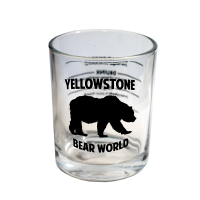 This 20 year anniversary bear plush grizzly commemorates 20 years of wild adventures at Yellowstone Bear World. 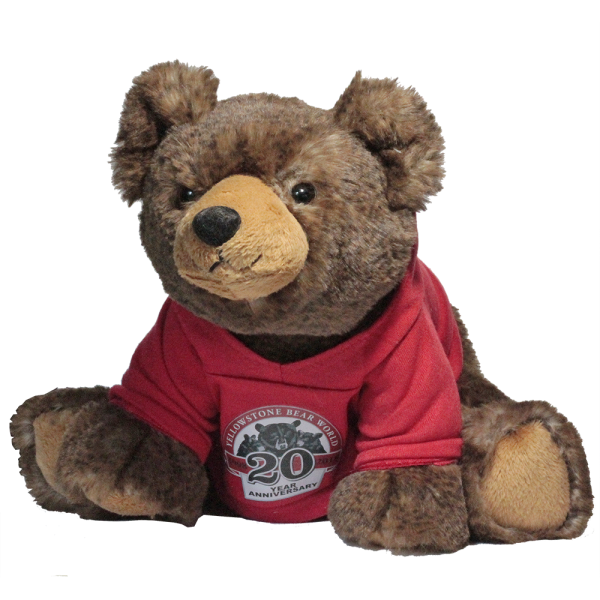 This bear is super soft multi toned fur with red hoodie featuring the 20 year logo. 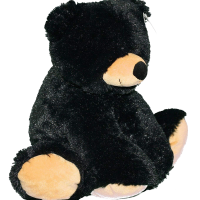 Made by Wishpets. 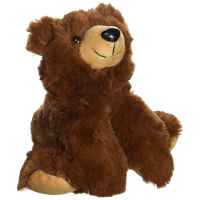 Brown Bear 8 inch Plush – Drake Jr.